Black Bear has a close working relationship with Justin Eslick and the team at Investigate Property. If you are looking for assistance purchasing a quality investment property or development site then we are happy to recommend Justin’s services. 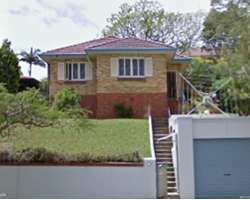 More information be found here: http://www.investigateproperty.com.au/. 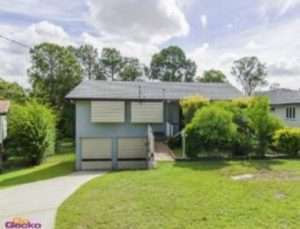 Reinhold St, Chermside 744m2 irregular shaped LMR in quiet, convenient location Remove house and build 6 townhouses $630,000 Small developer Client currently pursuing application for townhouses Backs onto parkland to allow for reduced rear setbacks. 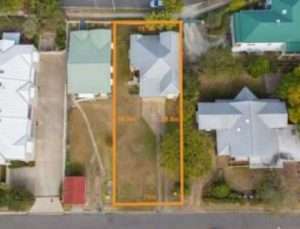 Maygar St, Windsor 587m2 of LMR land with existing Queenslander and 2 street frontages. Renovate existing house and build two high end freehold dwellings facing rear street. 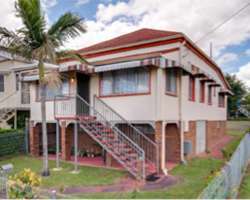 $685,000 Experienced investor Project Complete 2 street frontage with favourable contours. 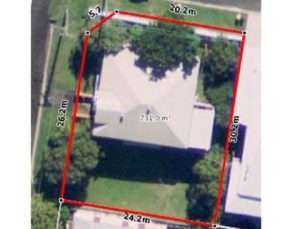 Flemming Rd, Herston Huge 1,191m2 of LMR land in quiet street close to hospitals, universities and the CBD. Retain existing house, but relocate and renovate, then build 6 high-end townhouses at the rear. $1,150,000 Experienced investor Construction in Progress Very rare to find such a large parcel of LMR in this location. 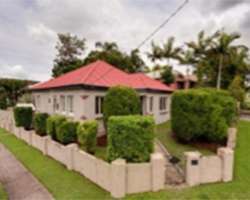 North St, Newmarket Approximately 540m2 of LMR land in a quiet street with existing Queenslander in great condition. Combine with next door, retain both houses and build units, townhouses or freehold dwellings at the rear. 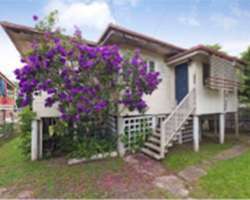 $710,000 Experienced investor Client currently exploring options with architect to extract maximum value from the site. Amalgamation to extract additional yield from the sites. 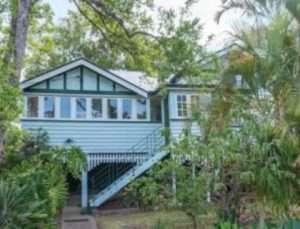 North St, Newmarket Approximately 540m2 of LMR land in a quiet street with existing Queenslander in great condition. Combine with next door, retain both houses and build units, townhouses or freehold dwellings at the rear. 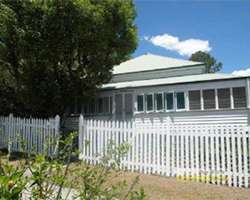 $696,000 Experienced investor Client currently exploring options with architect to extract maximum value from the site. Little Barron St, Gordon Park Irregular shape 620m2 corner allotment of LMR land with existing Queenslander in very good condition. Relocate the existing house sideways, renovate and build additional dwellings. 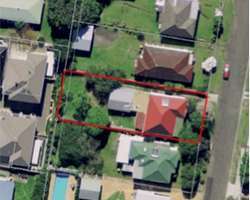 $660,000 Small developer Client currently exploring options with architect to extract maximum value from the site. Very wide frontage provides greater design flexibility. McLennan St, Albion Irregular shape 916m2 allotment of LMR2 with 2 street frontage and city views in an area undergoing rejuvenation. Demolish existing structures and build 6 freehold dwellings. $1,020,000 Experienced developer Client currently exploring options with architect to extract maximum value from the site. 2 street frontage with city views. Wilston Rd, Newmarket 587m2 LMR2 site with a wide frontage and in close proximity to a train station. Demolish existing house and build 4 freehold terrace houses. $644,000 First-time developer Client currently exploring options with architect to extract maximum value from the site. Very wide frontage provides greater design flexibility. 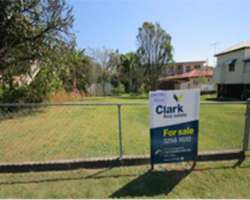 Franklin St, Nundah Flat 820m2 LMR2 site with park at the rear and wider than normal frontage. Demolish existing house and build 5 large townhouses. $720,000 Experienced investor Approved for 5 townhouses. Construction to commence shortly. Park at the rear permits reduced rear setbacks and wider frontage means better design. Musgrave Rd, Banyo Better than average house in better than average location, for less than average price. Undertake slight modifications to the existing house to permit dual occupancy to massively increase rent. $440,000 Passive investor Property now rented for the long term. Potential to significantly increase rent for small outlay. 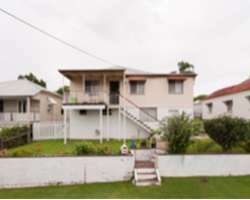 Flower St, Northgate 810m2 of LMR2 land in quiet and convenient location with very liveable house. Demolish existing house and build 5 townhouses. 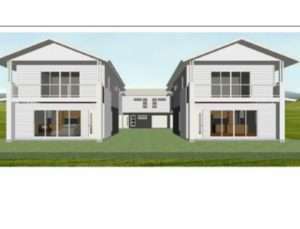 $760,000 Experienced developer Approved for 5 townhouses. Construction to commence shortly. Property advertised as a splitter when we knew it was suitable for townhouses. 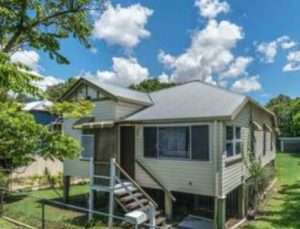 Curwen Tce, Chermside Approximately 700m2 of High Density zoned land in very convenient location that is currently booming. Pursue a DA for the maximum number of units possible and on-sell. $830,000 Experienced developer Project complete Received town planning advice that a lot more is achievable on the site than was readily apparent. 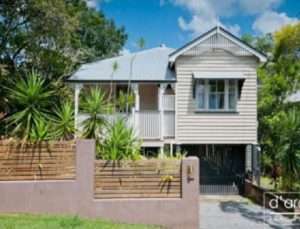 Olivia St, Northgate 810m2 of LMR2 land with existing Queenslander that must be retained. Renovate existing house and build 3 townhouses at the rear. 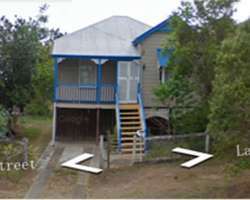 $686,000 Experienced investor Client currently pursuing application for 3 townhouses at the rear of the existing house. 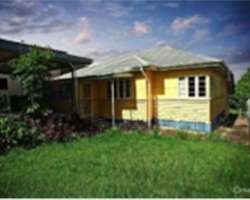 House is ideally located on the site and does not have to be shifted to permit further development. 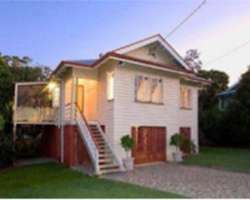 Bellevue Tce, Clayfield 730m2 corner lot of LMR2 land in premium location with city views and a house that can be removed. Either renovate the house and build additional freehold dwellings on the site or remove the house and build units. $1,025,000 Experienced developer Client currently exploring options with their consultants to extract maximum value from the site. Corner lot and very good price for the land size and location. 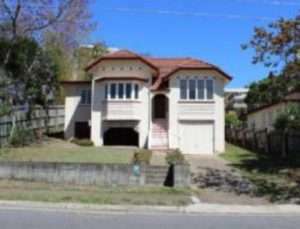 Castle St, Kedron 534m2 corner LMR lot with existing house to renovate and retain. Retain existing house and build two new freehold dwellings behind fronting side street. $500,000 Small developer Site approved. Corner lot. Existing dwelling can be retained without shifting. 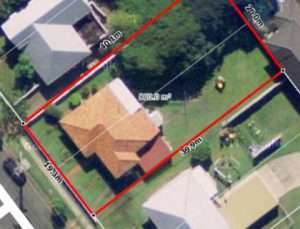 Alice St, Kedron 625m2 of LMR land scheduled to be re-zoned to MR. Agent and seller not aware of re-zoning. Apply for DA to maximise the site under proposed new zoning. On-sell quickly for profit. $450,000 Experienced developer Client got an approval for 9 units and on sold $885,000. 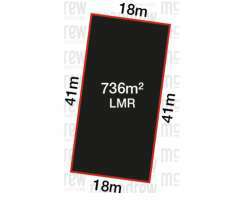 Re-zoning from LMR to MR.
Alice St, Kedron 625m2 of LMR land scheduled to be re-zoned to MR. Agent and seller not aware of re-zoning. Rent now, develop later. Site is suitable for 9 units. 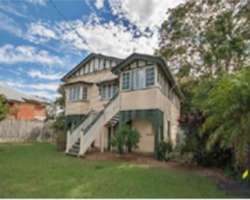 $450,000 Experienced developer Client amalgamated with next door and sold for $950,000 (without a DA) Re-zoning from LMR to MR.
Eildon St, Windsor Character Queenslander in original condition on 855m2 of CR land with fantastic city views. 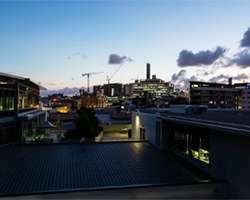 Retain existing dwelling, renovate and build 3 upmarket townhouses at the rear with city views. $680,000 Small developer Site approved Sensational city views. 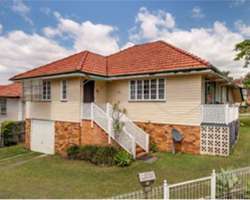 Ethel St, Chermside Renovated post-war home on 546m2 of LMR land with wide frontage scheduled to be re-zoned to MR. Rent now, develop later. Since purchase, property re-zoned from LMR to MR. $500,000 Passive investor Now zoned MR. Value significantly increased. Re-zoning from LMR to MR. Wide frontage. 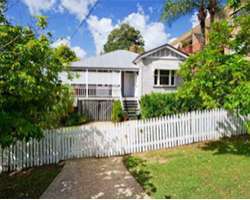 York St, Nundah 814m2, 2 lots, LMR, lovely existing character house to be retained. Retaining existing house, renovated and build units at the rear. $615,000 Small developer Site approved. High growth location. Existing dwelling retained without moving. Three levels possible for new dwellings. Sears St, Lutwyche 350m2 vacant LMR land. Advertised as a house site but suitable for a duplex. Build two new 4 bed, 2 level, 3 bath, 2 car, freehold SUDs and retain for growth and rent. $405,000 First-time developer Project complete Getting more out of the site than others thought possible. 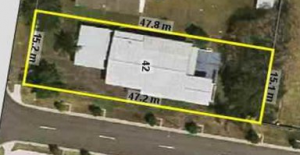 Western Ave, Chermside 668m2 LMR land close to amenities being re-zoned to High Density. Apply for DA under new zoning to maximise potential of the site. Develop and on-sell end product. $560,000 Experienced Developer Client got a DA for 9 units and on-sold for $990,000. Re-zoning from LMR to HR. 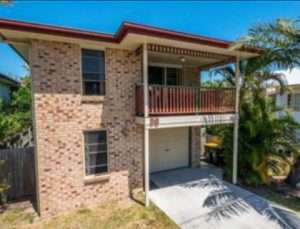 Farnell St, Chermside 407m2 corner lot with rentable house. Being re-zoned from LMR to MR. Rent now, developer later. Since purchase, property re-zoned from LMR to MR. $485,000 Passive Investor Now zoned MR. Potential to on-sell for a profit or amalgamate with neighbouring properties. Re-zoning from LMR to MR. Corner lot and square dimensions permit construction of up to 8 units on a small site. 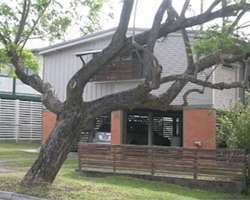 Norman Tce, Enoggera Block of 4 purpose built 2 bedroom flats. Block achieving 7.5% yield from day 1. Attend to minor maintenance items, then hold and rent for the long term. $876,000 Passive Investor Hold for the long term. High yield from day 1 with potential to increase further. 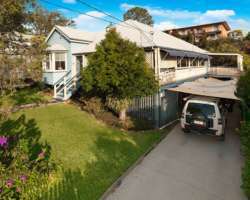 Chalk St, Lutwyche 405m2 corner lot of HR land close to shopping centre and transport. Retain existing house and build two additional freehold SUDs at the rear facing the side street. $540,000 First-time developer Construction in progress. Corner lot. HR zoning. Can retain existing dwelling without moving and add additional dwellings. 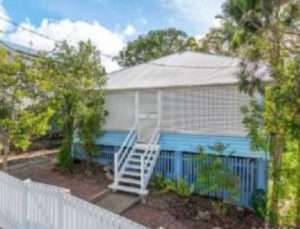 Kuran St, Chermside 602m2 of MP2 zoned land with rentable house. There are range of options: Either on-sell as is at market value; get a DA and on-sell or try to amalgamate with other sites. 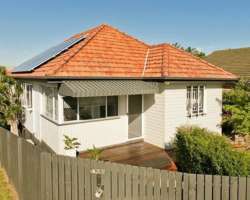 $505,000 Experienced Investor Client immediately on-sold for $650,000. Way under market value. 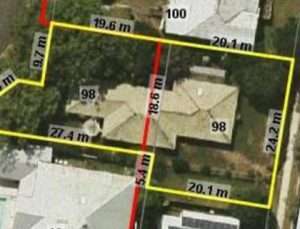 Bellevue Tce, Clayfield 607m2 of LMR zoned land with no DCP in elevated position and premium location with city views. Live in now and develop later. Property is suitable for 7-9 high end units. $785,000 PPoR with development potential Site approved. Higher density properties adjacent permits more intense development of the subject property. Spectacular city views. North St, Newmarket 607m2 of LMR zoned with quality Queenslander and potential to add additional dwellings. Retaining existing house, renovated and build townhouses at the rear. $730,000 Small developer Site approved High growth location. Can retain existing dwelling without moving and add additional dwellings. 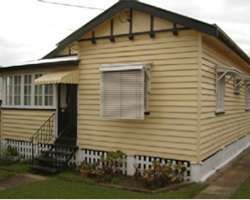 View St, Chermside Neat 3 bed, 1 bath post-war home on 400m2 corner lot with Medium Density zoning. Retain the existing dwelling and build 2 new dwellings fronting the side street. $525,000 Small developer Land banked for future development Advantageous zoning, corner lot, existing house can be retain as part of the development without shifting.